Partly cloudy skies this evening will become overcast overnight. Low 63F. Winds SSE at 15 to 25 mph. 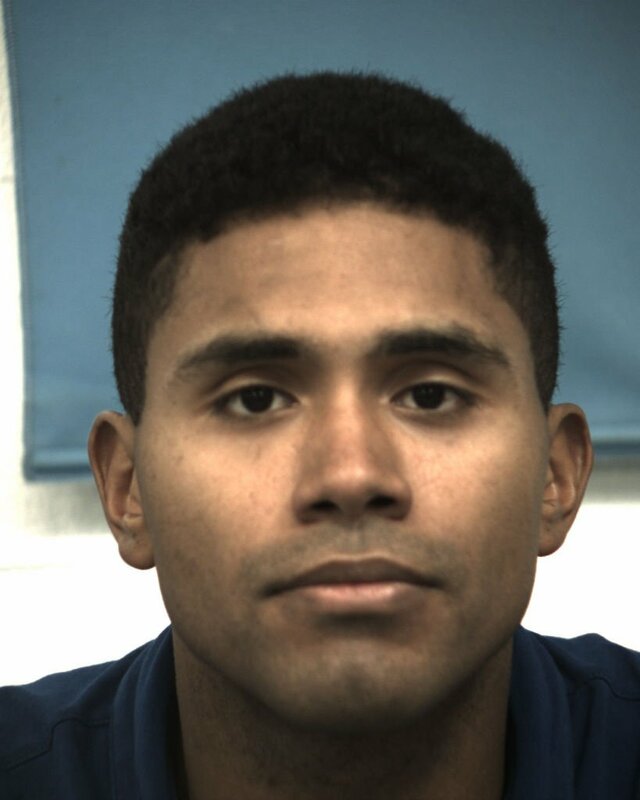 WILLIAMSON COUNTY – Authorities have charged the man who allegedly drove a vehicle that crashed March 6 and killed a Fort Hood soldier who was in the vehicle and injured another passenger near Georgetown. Sgt. Sean McGregor Vanderwal, 25, was pronounced dead at the scene. 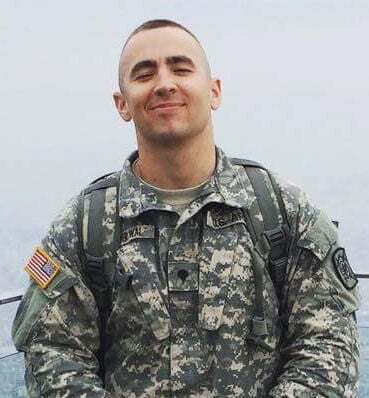 Vanderwal entered active-duty service in April 2014 as a military policeman. He was assigned to Fort Hood’s 720th Military Police Battalion, 89th Military Police Brigade, since February. Spc. Timothy Andrew Corder, 25, a utilities equipment repairer also with the 89th Military Police Brigade, was booked into the Williamson County Jail on Monday for a third-degree felony intoxication assault charge and a second-degree felony intoxication manslaughter assault with a vehicle charge. Corder, who has been stationed at Fort Hood since December 2014, was released the same day on bonds totaling $100,000, according to jail records. According to police reports, toxicology results indicate Corder’s blood alcohol content level was allegedly at .139, or greater than the legal limit of .08. The affidavit states the investigating officer responded to the fatal wreck after 2:45 a.m. March 6 in the 5200 block of North Interstate 35 east frontage road in Georgetown. A white Buick with a North Carolina license plate had apparently struck the rear end of a tractor trailer that was parked on the right shoulder with parking lights on, the affidavit stated. “In the front right passenger seat (of the Buick), I observed a male that had severe injuries and was clearly deceased,” the affidavit stated. After speaking with the first responding officer, the investigating officer went to Seton Medical Center Williamson in Round Rock to speak with the two surviving individuals of the crash. The responding medic told the investigator Corder allegedly told him he had a couple of drinks and he was able to smell alcohol. The officer alleged while Corder was speaking, his eyes appeared to be glassy and he could smell alcohol on his breath. Corder told the officer he had two Mason jar drinks at about 11 to 11:30 p.m. while at a bar on Sixth Street in Austin, and they left the bar at approximately 1 to 1:30 a.m.
“Corder could not remember exiting the highway,” the affidavit stated. He told the officer they parked on Fourth or Fifth Street in Austin and usually take Highway 190 to Killeen. “This route did not match the location of the crash,” the affidavit stated. “Due to Corder being sedated at this point, I ended this interview,” the report stated. The officer spoke with the rear passenger, who had been ejected from the vehicle. The passenger said he could not say how much Corder had to drink because he was not with him the entire night. A search warrant was issued for Coder’s blood. The officer returned to speak to Corder and was told by Army personnel Corder was not aware of Vanderwal’s death. Vanderwal’s awards and decorations include the Army Achievement Medal, National Defense Service Medal, Korean Defense Service Medal, Army Service Ribbon and Overseas Service Medal.